Owl Ultrasound Test Stations are on alert. Even when you're not. Internal and external corrosion monitoring solutions. 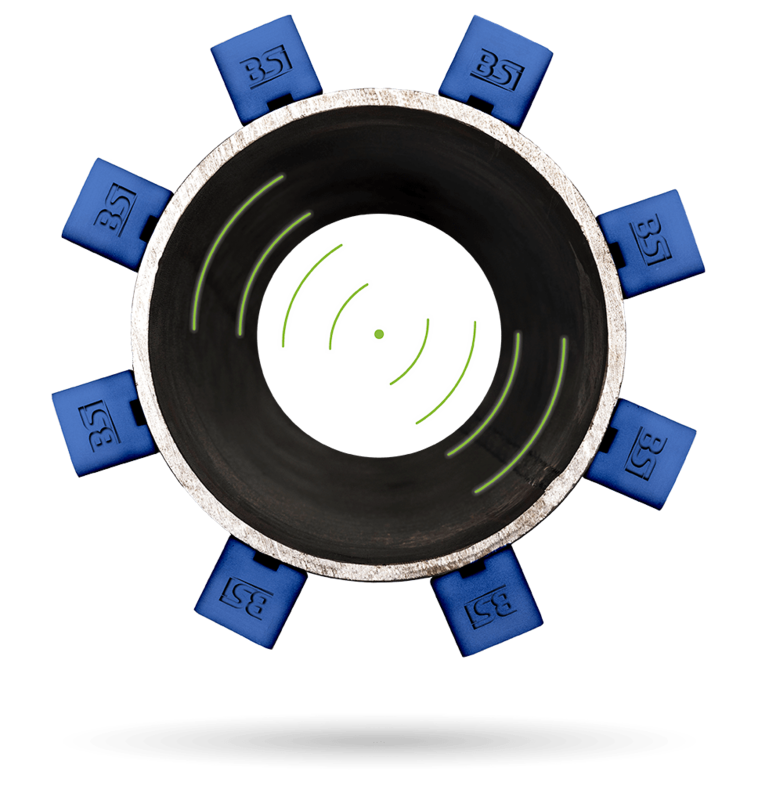 The Eagle Array™ (patent 8,521,453) provides a comprehensive internal corrosion assessment of the mechanical integrity of pipes, pipelines, towers, and tanks. Completely non-destructive, it is ideal for use in locations that are not easily accessible. The Owl UT Test Station™ (patent pending) transcends the capabilities of traditional test stations by monitoring and precisely measuring and comparing levels of cathodic protection with external corrosion rate. Our UT test stations provide unrivaled precision and detailed analysis of buried pipes and pipelines and those located under high-voltage power lines or in soil-resistant areas to determine corrosion rate on difficult to protect pipe . 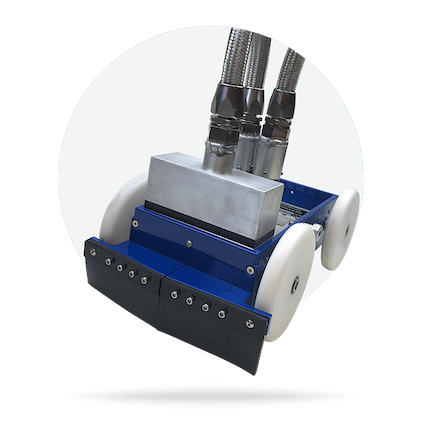 Owl UT Test Stations monitor and precisely measure the impact of AC interference and AC-induced corrosion on buried pipelines. Primarily used to measure internal or external corrosion, our Falcon™ UT probes (patent pending) ascertain corrosion coupon loss instantly and safely ... with precise ultrasound technology to ensure the most accurate data is available to our customers. Our probes do not require corrosion coupon removal and can fit into existing installations on pipelines, under insulation, and around storage tanks. 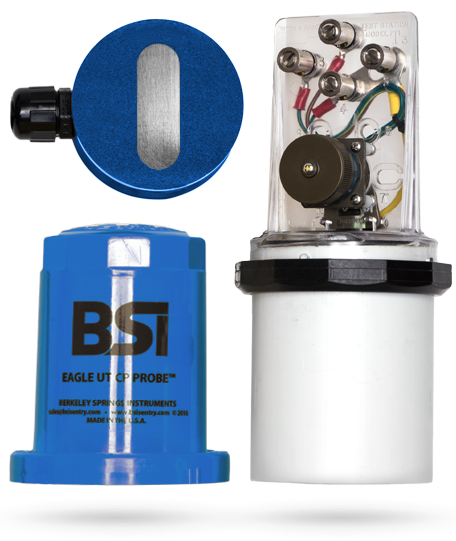 BSI IS In-Service Tank Robotics have been used in over 2,000 tank inspections for major corporations worldwide. Compliant with API and regulatory requirements, this type of inspection provides an assessment of the condition of an aboveground storage tank (AST) floor while it is operational, mitigating the safety risks and loss of revenue associated with removing the tank from service. Integrity is Our Number One Asset. 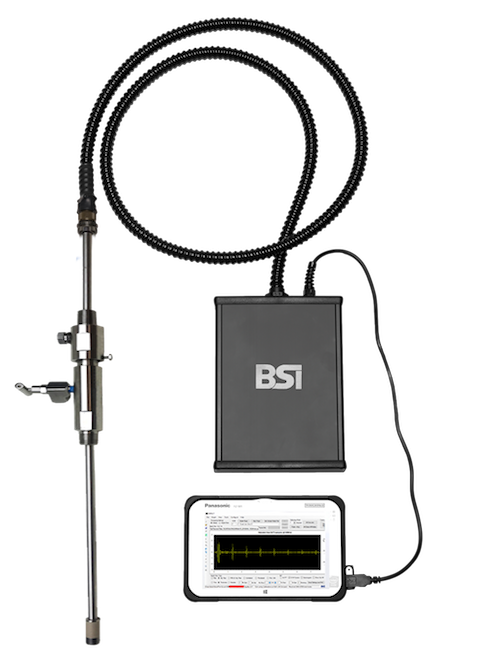 With over 30 years of field experience, BSI understands the needs of our customers. We would love to talk with you about a custom solution for your company!